Provide comfort for the family of Shirlee French with a meaningful gesture of sympathy. 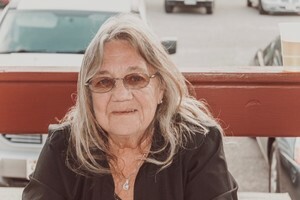 Shirlee K. French, age 74 of Janesville died on Friday, April 12, 2019 at Agrace Center for Hospice & Palliative Care in Janesville. She was born in Janesville on August 1, 1944, the daughter of the late Ralph and Milldrid (Suddith) Welch. Shirlee married Herbert J. Telford and he predeceased her in 1997. She later married Harley French and he predeceased her in 2014. Shirlee was proud to be a homemaker, raising her children and being involved in their lives. She also loved to travel and going out for dinner. She is survived by her children: Herb (Sonya) Telford, Sandy (Jim) Gaut, Nancy (Kevin) Punzel, Cathy (Bruce) Trickey, Vicky Stevenson, Carolyn Ary, and John Telford; many grandchildren and great-grandchildren. She is further survived by her five siblings: Eddy Welch, Linda (Gary) Tracy, Larry Solles, Diane Livengood, and Donny Welch; nieces, nephews, other relatives and friends. In addition to her two husbands, she was predeceased by her daughter: Lorraine Welch; five siblings: Elizabeth, Bobby, Jimmy, Lillian, and Billy. Memorial services will be held at 11:00 AM on Monday, April 22, 2019 at the Whitcomb – Lynch Funeral Home. Visitation will be on Monday from 9:30 AM until the time of the service at the funeral home. A very sincere and heartfelt thank you to Shirlee’s Oncology Doctors and Nurses at Mercy Oncology for the care given to her during her illness. Also thank you to the staff at Agrace Hospice for the wonderful care and support given to Shirlee and her family during her final journey. All of you are true angels! 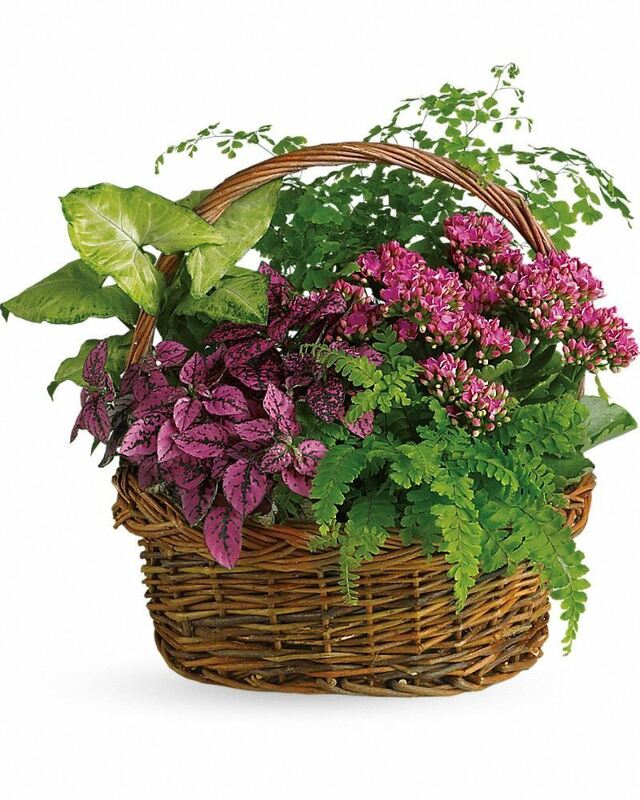 To send flowers in memory of Shirlee Kay French, please visit our Heartfelt Sympathies Store. We encourage you to share your most beloved memories of Shirlee here, so that the family and other loved ones can always see it. You can upload cherished photographs, or share your favorite stories, and can even comment on those shared by others. Connie Rogers Elmore sent flowers to the family of Shirlee Kay French. 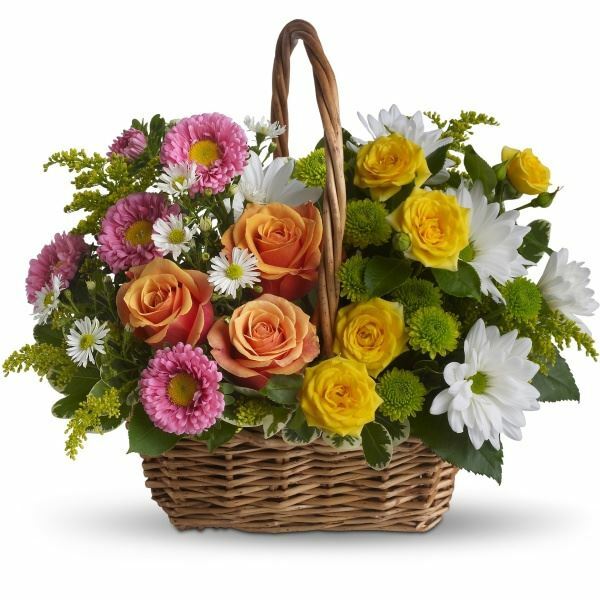 Heartfelt Sympathies Store purchased the Sweet Tranquility Basket for the family of Shirlee French. Connie Rogers Elmore purchased flowers for the family of Shirlee French.